Do you have contact lenses and are in need of a new prescription? Never had contact lenses before but are interested in trying them? Dr. Saba H. Millares and Dr. Maria Gonzalez of International Opticians in Miami are available 6 days a week to help you find the right pair of contact lenses for you. Everyone should receive a comprehensive eye exam on a routine basis; it's really only the way to ensure that your vision and eye health are in good shape (after all--many eye diseases develop gradually and without symptoms in the early stages). 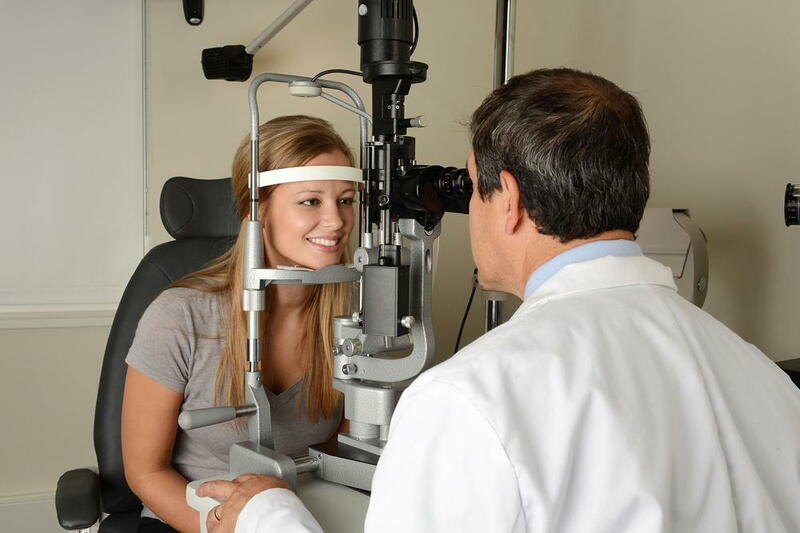 If you have a specific visual problem, such as nearsightedness, farsightedness, or astigmatism, then visiting a Miami optometrist will help you get the right vision correcting service that you need. A contact lens exam is an important step in your vision correction process. Getting one allows your eye doctor to closely examine the external surface of your eyes as well as your visual acuity to determine which type of contact lens will be best for you. Believe it or not, there is no “one size fits all” contact lens. Indeed, there are several different types of lenses, including rigid gas permeable, hard lenses, toric lenses, spherical lenses, daily disposable, and extended wear, to name a few. The exact type of lenses you'll need depends a lot on the shape of your eyes, your vision, your lifestyle, and whether you have any other underlying health conditions that may impact your tolerance to contact lens use. At International Opticians, our optometry and optician staff knows that when it comes to your eye health, looking good and seeing well are both important to you! That's why we proudly offer a wide range of choices for corrective eyewear including designer eyeglasses in addition to contact lenses. If you're in the market for corrective eyewear that will suit your budget, lifestyle, and needs, then call 305-854-6191 to schedule an appointment with an optometrist today.